Replacement Board for EST BPS-10A Remote Power Supply. 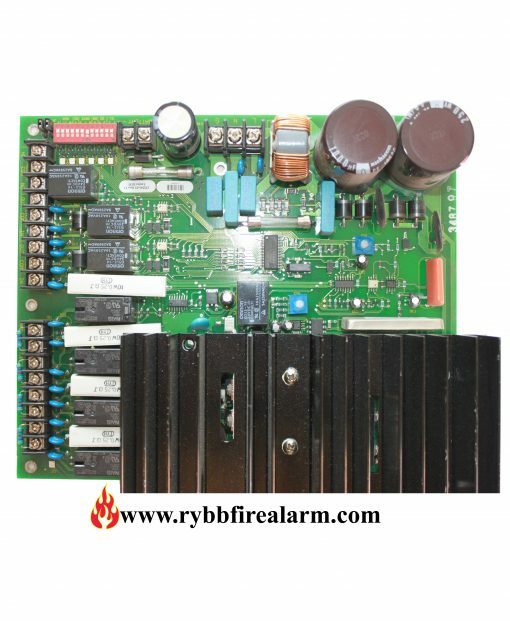 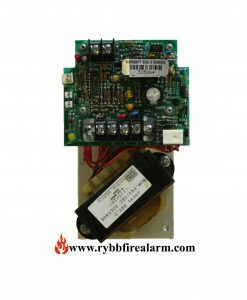 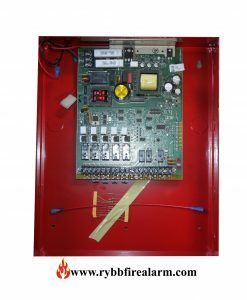 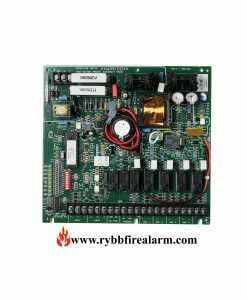 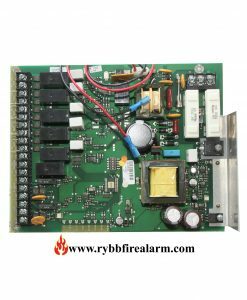 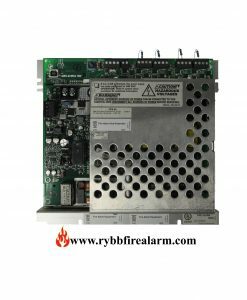 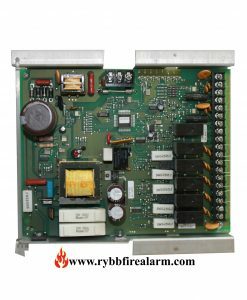 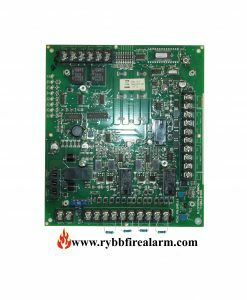 The Remote Booster Power Supply is a self-contained 24V DC power supply designed to augment fire alarm audible and visual power requirements. 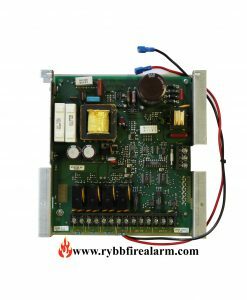 The booster contains all of the necessary circuits to monitor and charge batteries, control and supervise four Class B or two Class A Notification Appliance Circuits (NACs) and monitor two controlling inputs from external sources.